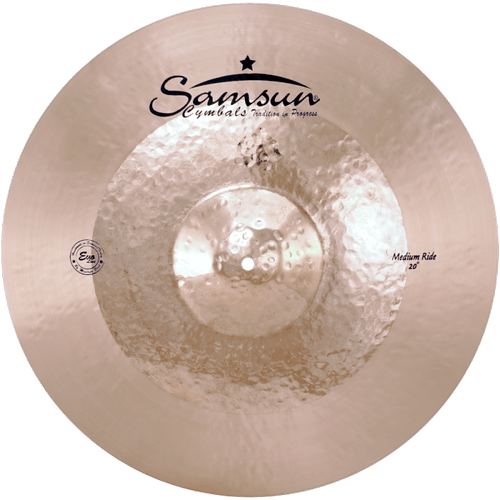 Spirit of the 21st century, made with traditional approved methods, versatile design made for all kind of music, combines clarity and modern versatile sound character with dynamic and warm feeling, polished surface makes high frequencies more controlled & rounds up the complete sound. Extraordinary look, bright and clear, controlled sustain, powerful but not too loud. 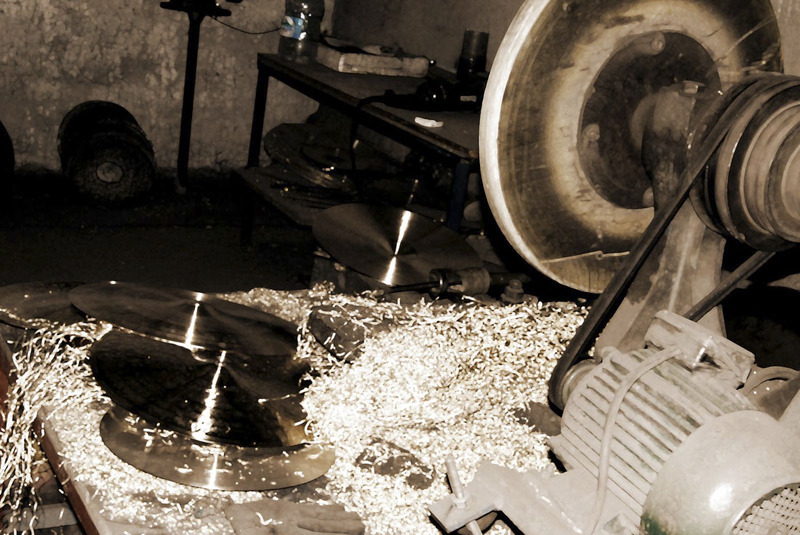 Traditional manufacturing methods meet modern sound and quality standards. 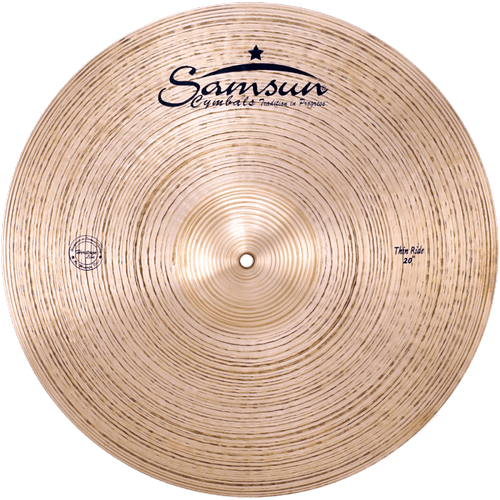 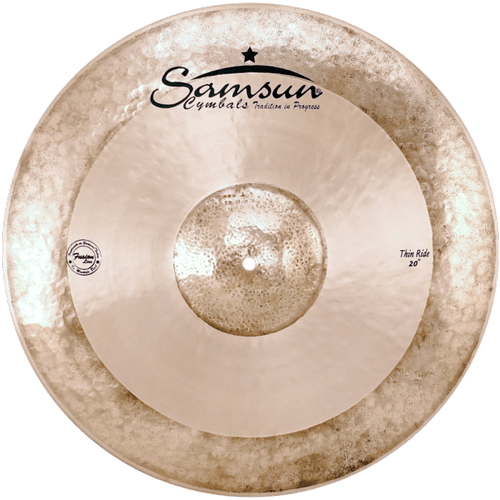 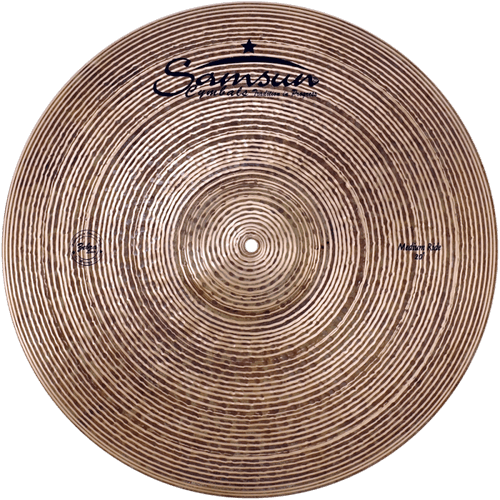 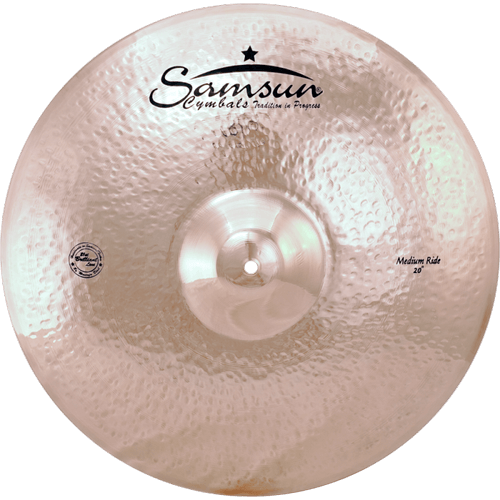 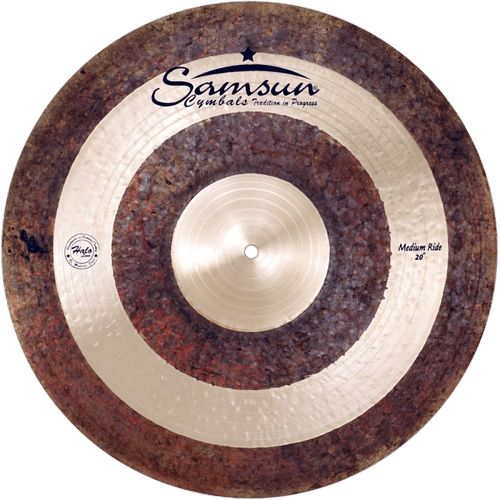 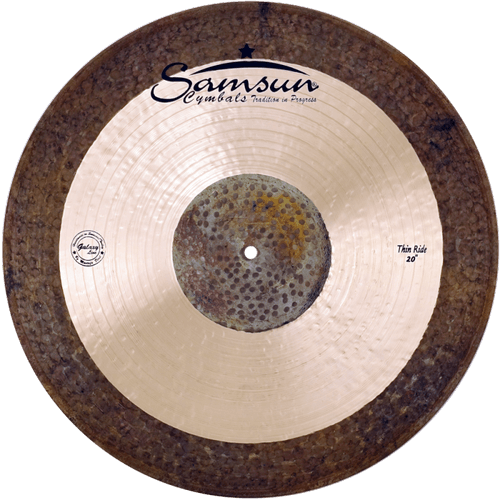 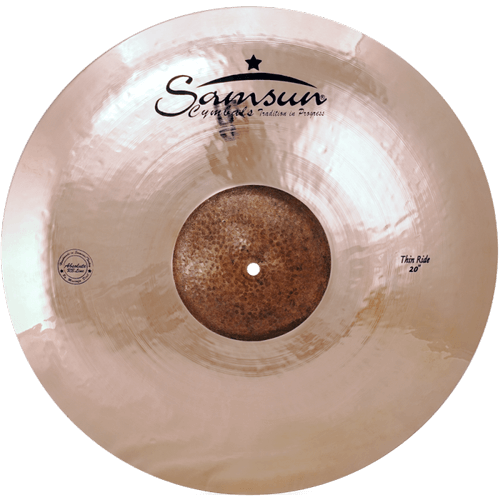 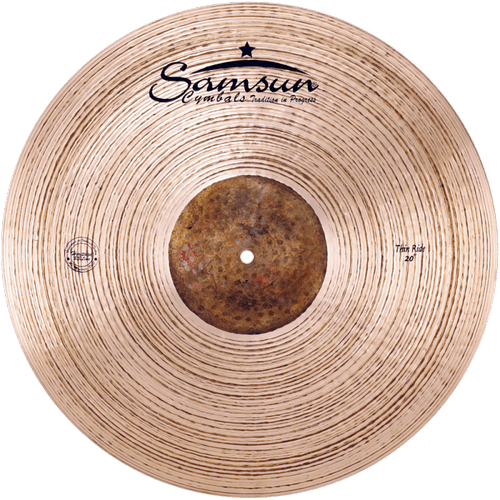 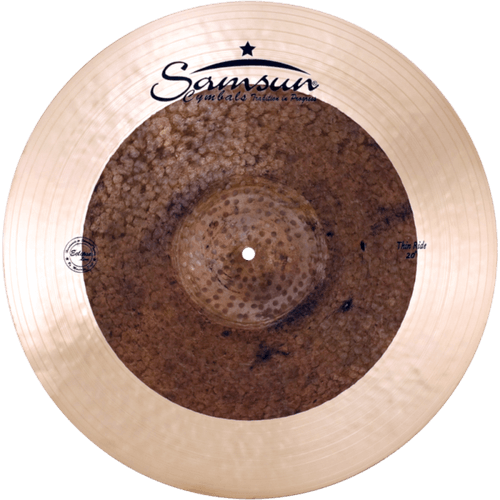 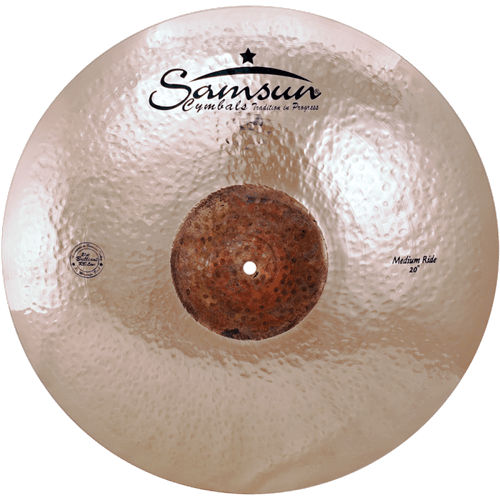 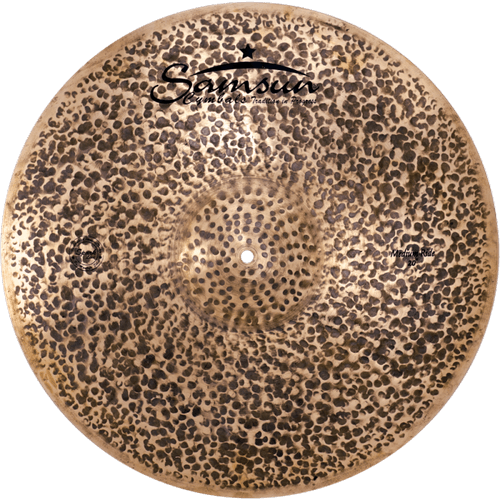 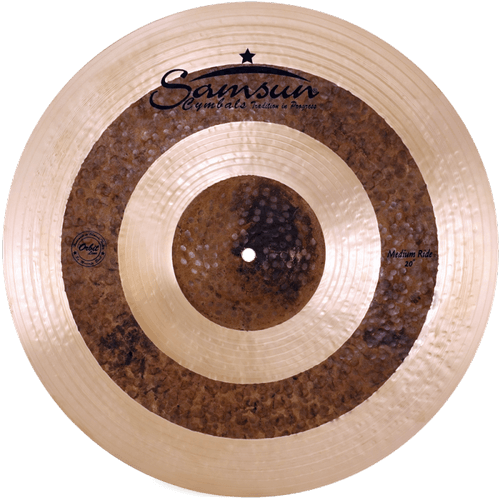 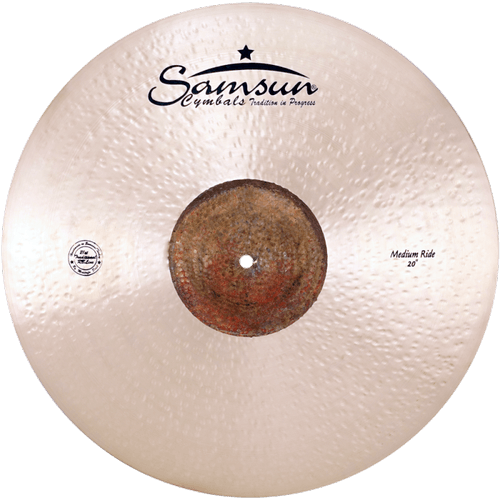 We offer high-quality, 100% hand-hammered turkish cymbals, made from the famous, proven and high-quality B20 alloy. 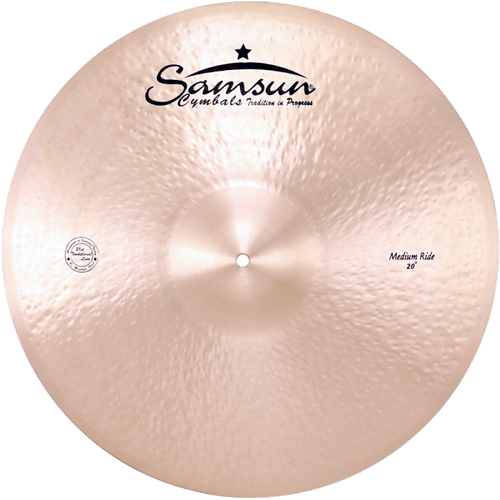 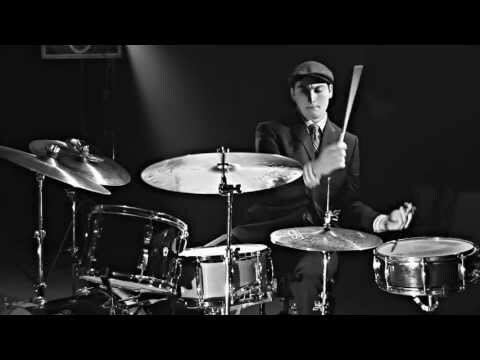 Be surprised how every single cymbal is manufactured with true handwork, innovation, creativity and highest possible flexibility in product design to a one of a kind cymbal full a character and highest quality. 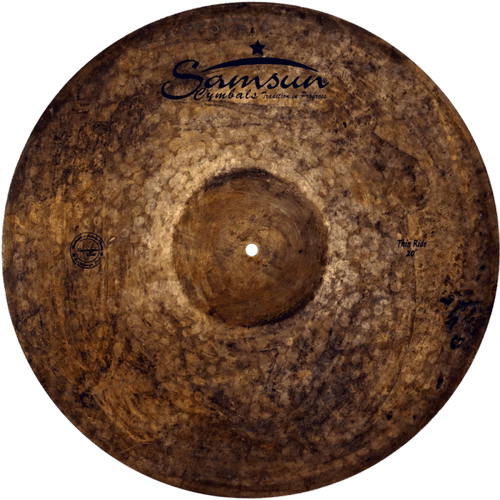 Örnek Sanayi sitesi 1034.sok. 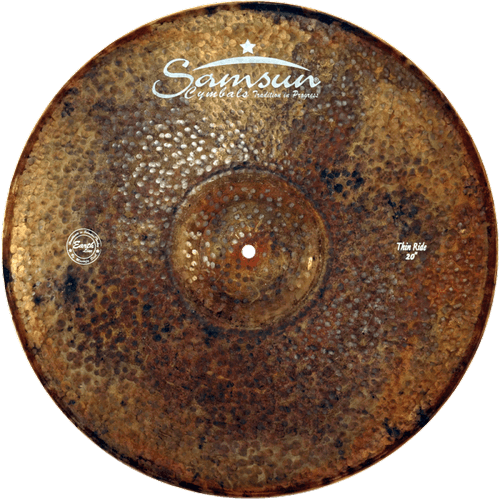 no:14 Kutlukent-Samsun.